The spin-off’s servers will be gone next month. Daybreak Games Company, formerly Sony Online Entertainment, has announced that its MMO spin-off EverQuest Next: Landmark will be going offline next month. This was after long deliberation by the company, which announced the decision on its website. 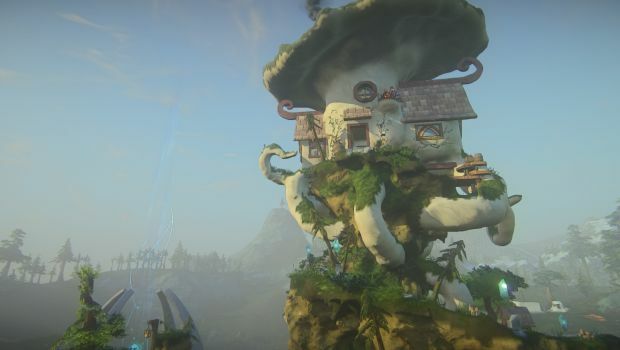 “Since Landmark first entered Alpha, we have been impressed by the creative talents in this community. You pushed the boundaries of what Landmark could do, and we are grateful for the time and energy you shared through your creations in this game. Fan servers and emulators will not be allowed by Daybreak so this is pretty much the end for EverQuest Next: Landmark. Daybreak Cash will still be available in your wallet in the meantime.